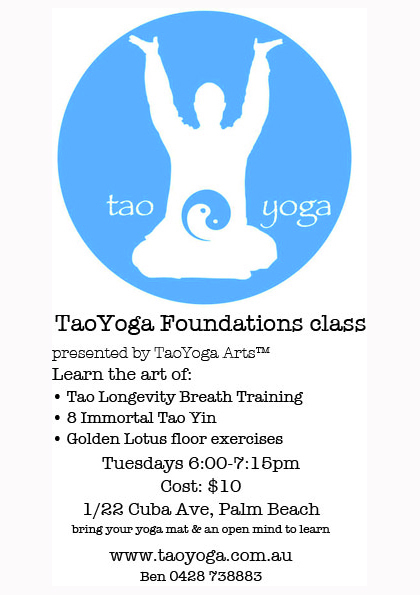 Our Tuesday evening classes in Palm Beach have changed venue to our home studio space. Call us for your healing appointment! Site created by minimalized © 2014. Wall Street Theme by Graph Paper Press.